Steve Jobs praised Eichler Homes (*), in a biography “Steve Jobs” (Walter Isaacson 2011). He is considered to be the house he grew up in Eichler Homes. Eichler Homes is a house built and sold in California from around 1950 by Joseph Eichler. Joseph Eichler has made modern houses designed by Frank Lloyd Wright. Their own ideal houses that median or lower income class could buy. A simple facade with a restrained color tone, an open interior space composed of posts and beams method, an open floor plan with an atrium and a glass wall that takes in outdoor space, etc. 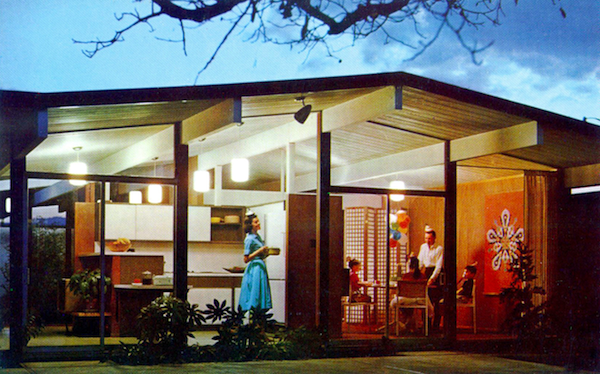 Eichler Homes has tradition It was totally different from a typical traditional house. There is an episode symbolizes Joseph Eichler‘s design commitment to the design. Modern design, an image of fancy living, affordable prices, Eeichler Homes gained popularity among the young generation who owns the house for the first time in the post-war economic growing period. Joseph Eichler was also known for selling houses to African-American families as well as other at that time when racial discrimination still remained prominent. Steve Jobs said about Joseph Eichler “Eichler is amazing. His house is fashionable and cheap, well made, it has done well, brought a neat design and simple sense to people of low income” Jobs’ adoptive father was a high school graduate worker of skillful craftsmanship who likes machine tinkering. The things and designs surrounding the individual stimulate the idea and inspiration of that person. What is more interesting than the praise for Eichler Homes’ design is that the concept of Eichler Homes which provides a high design mass product, stimulated Jobs. 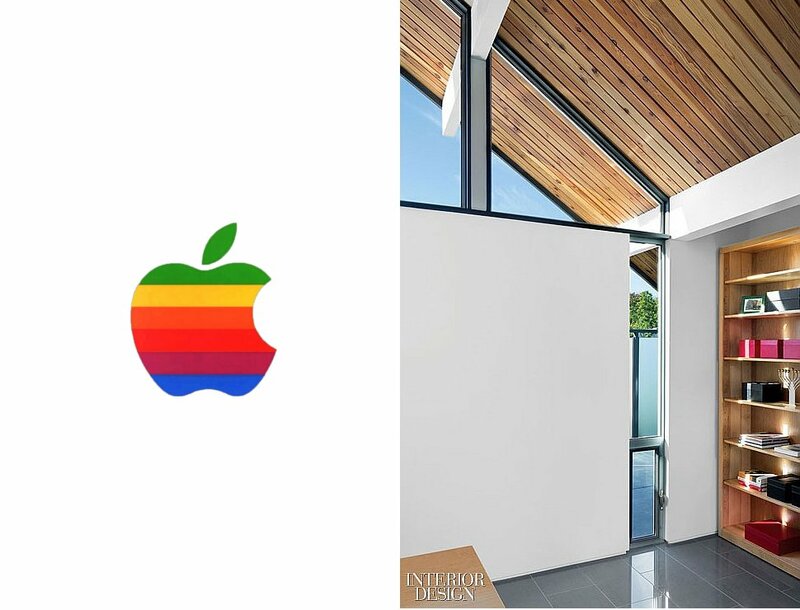 It is very interesting that the mass produced house known for conservative and compliant design opened up the world of new knowledge and communication and became source of ideas of Apple products that have pioneered cutting edge product design. Conversely, it may be that the concept of Apple could someday bring excitement to the products of dwelling houses that are boring. The superior concepts and design is timeless.